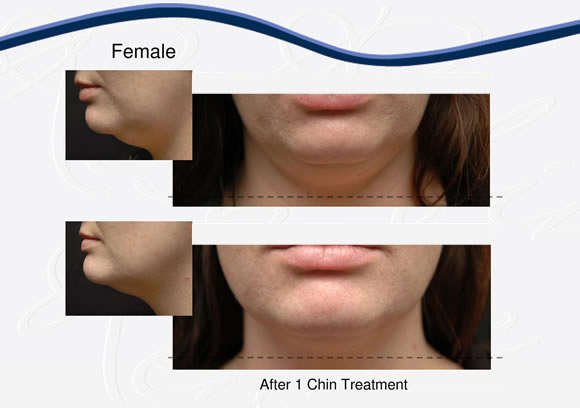 Lipolaser is a new modern, non-surgical method for fat removal. 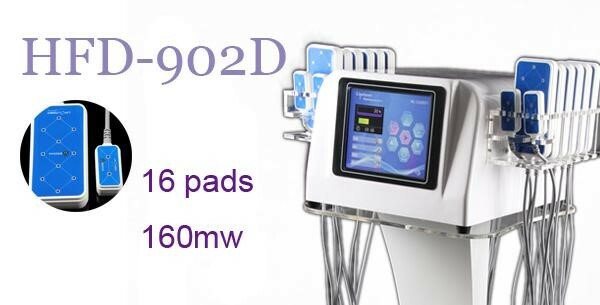 The treatment uses a low, 635-650 nm wavelength laser, which is visible to the human eye and has been used in medicine, rehabilitation and beauty industries for years. It's safe and harmless for the organism, but as with any other treatment, it shouldn't be taken too much. How does it work? During the treatment, pads covered in diodes are placed on treatable areas. There are 12 large and 4 small pads that can be used for the treatment. Each large pad has 10 laser diodes and small ones have 2 diodes. 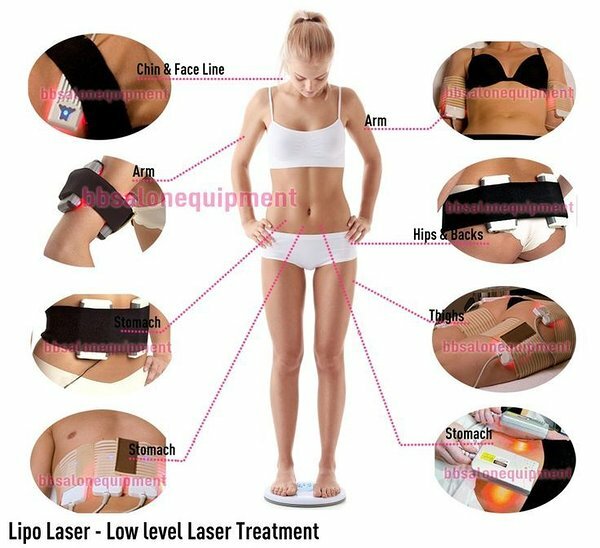 The laser beams heat the skin and the fat tissue under the skin, and send a signal to the body, which starts a chemical reaction. This reaction causes fat cells to dissolve. During the process, stored triglycerides and glycerol dissolve into free fatty acids which are transported to other tissues throughout the body, which in turn is converted to energy during metabolism . This method creates a process, during which the body uses the free energy itself. This type of release of fatty acids is a natural reaction of the body, which occurs when it needs to use its stored energy supplies. Because of this, Lipolaser removes excess fat permanently, because this is a process created by the body itself. One treatment lasts 20-50 minutes. Usually one treatment is enough to initiate the process, during which your body will use up stored fat for the next 1-2 months. The results can usually be seen within a week, but for best results we recommend eating healthy and doing regular physical workouts. For this purpose, walking 2-5 km per day can be considered a regular physical workout. The treatment can be performed on all areas of your skin where you'd like to reduce fat tissue and it's suitable for all skin types. If the results are insufficient, the treatment can be repeated after 2-6 months. Since everyone's body functions differently, then sometimes it won't want to give up stored fat. Because of this, the number of needed treatments varies per individual. Usually one round of treatments (5 times ~50 minutit), but a longer treatment may be needed (up to 2 months) may be needed for more serious cases.